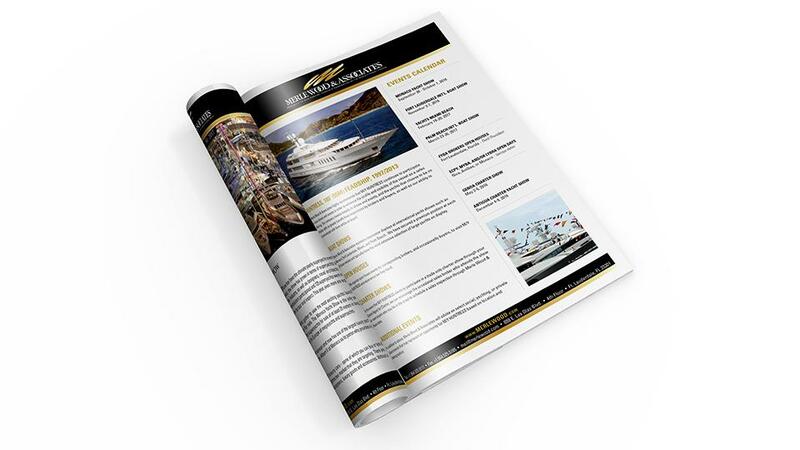 Impactful luxury yacht marketing and sales involves a dedicated team of seasoned professionals with actual experience. The yachting experts at Merle Wood & Associates have over 250 years of combined experience in yacht sales, marketing, and yacht charter. With an outstanding sales record of over USD 30 billion, we have the industry know-how and intelligence to solidly back up our accomplishments. 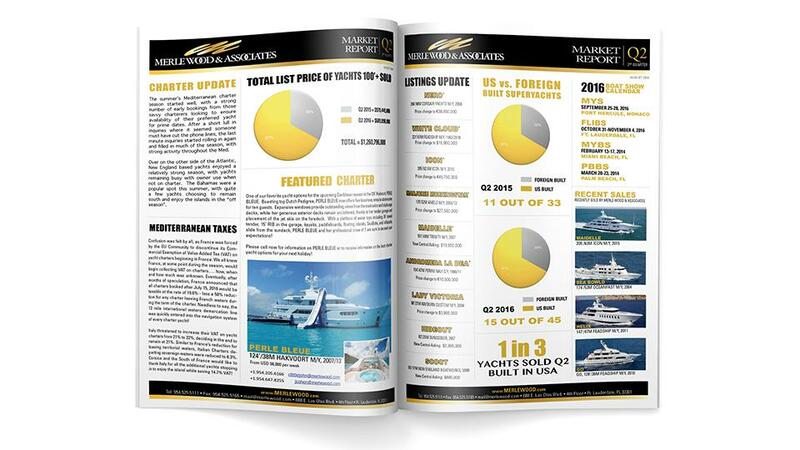 Accurate and current data can increase sales and yacht marketing efforts exponentially. Understanding the value of an asset and its positioning in the marketplace today is vital to success, given all the real time information there is to amass, filter and analyze. The highly adept experts at Merle Wood & Associates are backed with the knowledge, experience – and data – to create a 360-degree view of your yacht and its potential value. Each and every yacht in the Merle Wood & Associates fleet – no matter the size – warrants its own bespoke yacht marketing plan and materials. 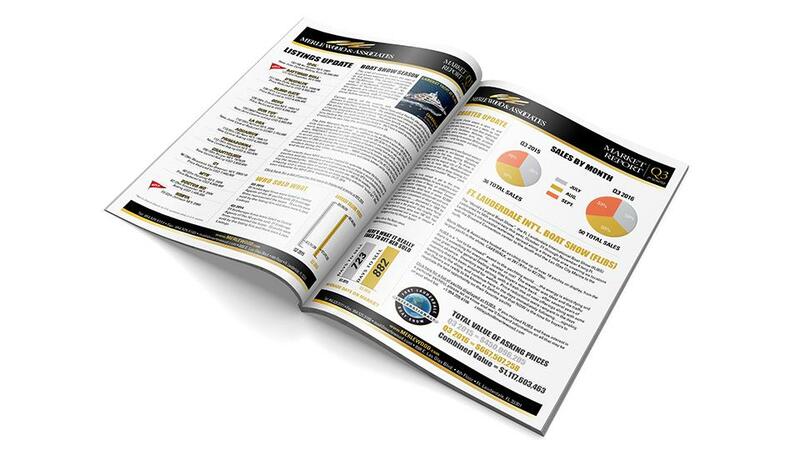 Every vessel has its unique selling points, and our experts pinpoint what they are, and present them in a way that maximizes sales potential. Presentations are personally crafted with respect to both the recipient and the environment. And, the vast majority of production is done in-house. International capability is a vital element to the marketing and eventual sale of a vessel. 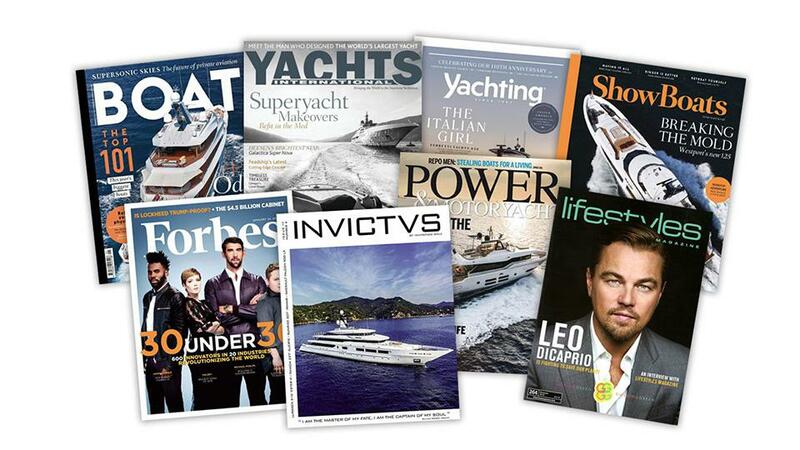 The superyacht industry is made up of professionals and buyers worldwide, so reach needs to be unlimited. The global experts at Merle Wood & Associates vigilantly tap markets around the world to increase exposure and maximize networking in order to augment marketing and sales. There is not a yacht of significance anywhere on the planet that Merle Wood & Associates doesn’t know about. 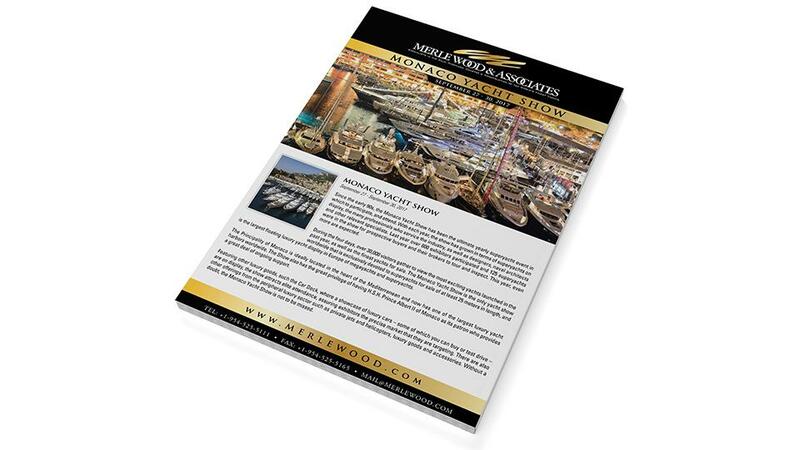 Merle Wood & Associates has established relationships with the media and other industry professionals. Given the sheer number of sales on record, and the number of client relationships maintained, the industry as a whole understands the importance of working with Merle Wood & Associates. 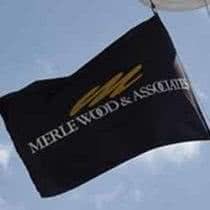 Due to clout and the amount of future business at stake, brokers and builders alike know it’s imperative to keep the clients of Merle Wood & Associates happy. The digital landscape can be difficult to navigate without the proper strategy and tactical know-how of our niche marketplace. 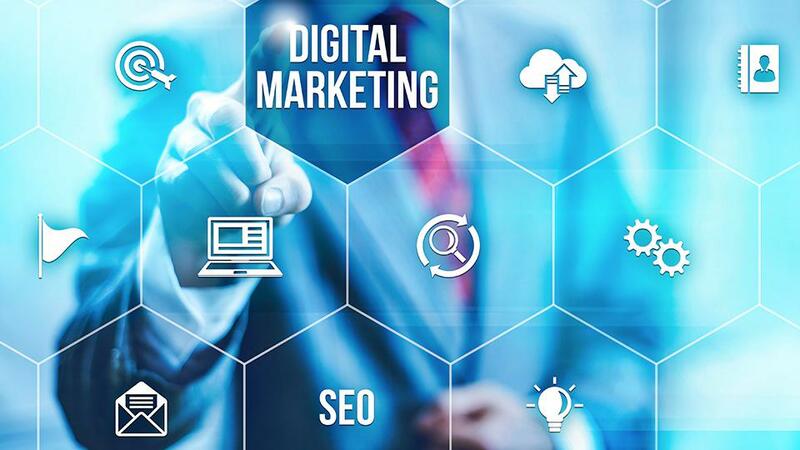 To become successful in the digital world means speaking the right “language”, utilizing the most appropriate platforms, and creating the most effective content to enrich the online experience of potential buyers and sellers. Combine these with the expertise of Merle Wood & Associates, and success is inevitable. 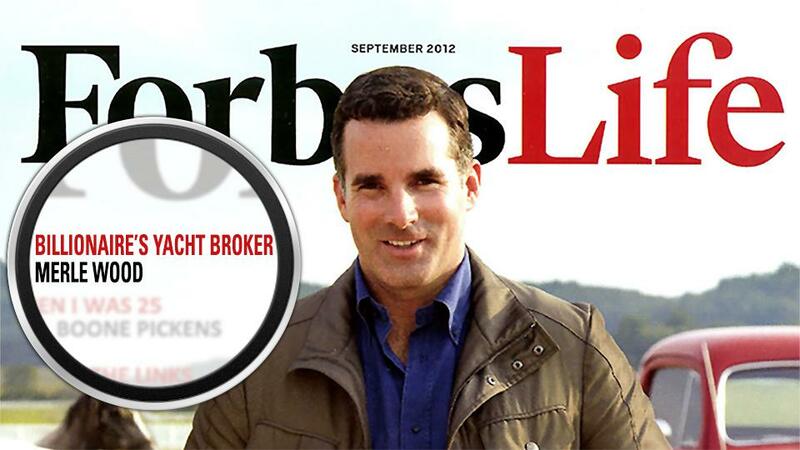 The right kind of yacht marketing and corporate exposure is at the foundation of every successful sales effort. 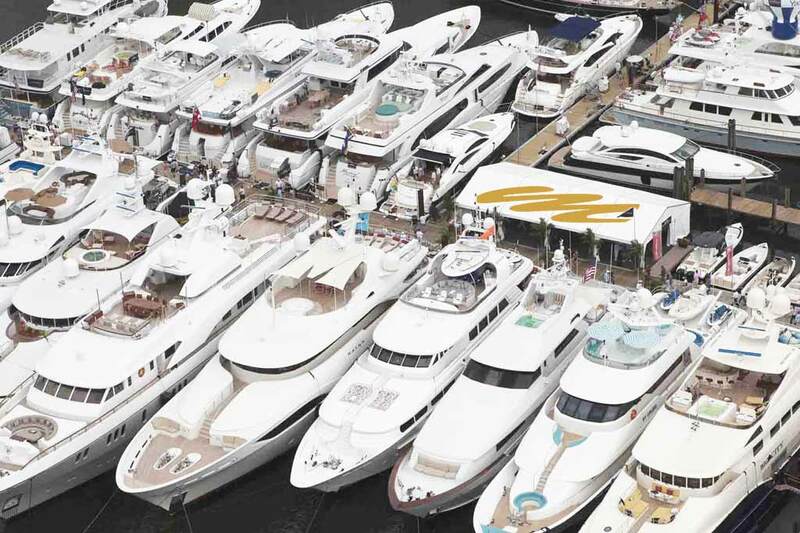 Participating in luxury events and boat shows is not merely about making an appearance, it’s about maximizing the experience for buyers and sellers alike. The experts at Merle Wood & Associates actively engage every opportunity at events and shows to capitalize on the importance of face time and what it means to be present and well positioned in the market. Knowledge is not only power, it’s an invaluable asset that is constantly growing and changing. Merle Wood & Associates has been a champion of incorporating the latest intelligence and leveraging it on the superyacht industry, and its intricate network of professionals. From yacht builders to refit yards, and current industry trends, to confidential offerings and sold prices, we have our fingers on the pulse of the superyacht world. For more information about yacht marketing or selling a yacht, simply contact the luxury yacht brokerage firm of Merle Wood & Associates for assistance. We have yacht brokers that specialize in yachts of all sizes and types.